DHAKA, Bangladesh - Office furniture giant Steelcase will open its first dealer showroom in Bangladesh on August 9. The showroom, to be located in Bangladesh capital Dhaka, will strengthen Steelcase's presence in the Asia-Pacific region, the company said in a press release. The news comes soon after Ikea announced it would open a 150-employee furniture shop in India, which neighbors Bangladesh. 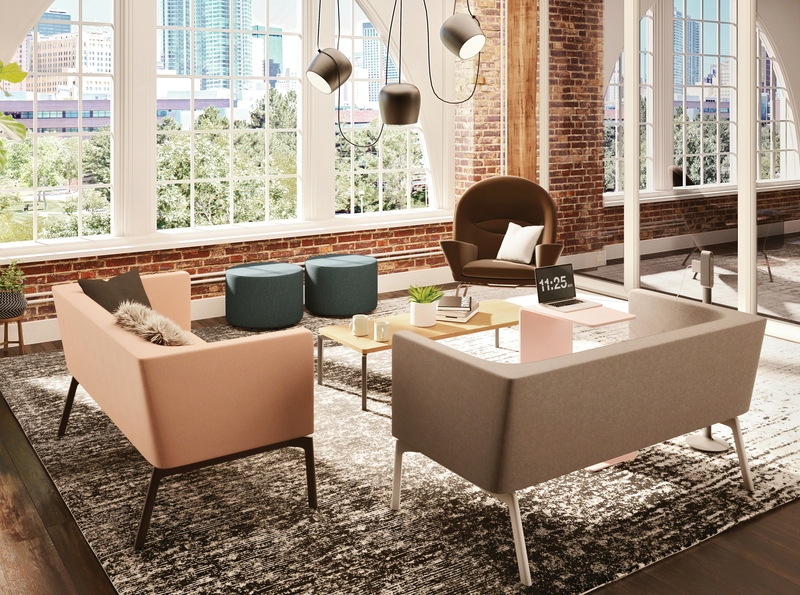 Both the Steelcase showroom and Ikea shop will open August 9. This is Steelcase's second showroom in the South Asia region. It opened another in Sri Lanka earlier in the year.